Tomorrow, Razer is expected to announce their first smartphone. Little is known about the device, but a listing that showed up at 3G UK yesterday may have outed some of the specs that will accompany this gaming-centric handheld. Are you sitting down for this, Razer fans? According to the image below that has since been taken down, the Razer Phone will feature 64GB of storage, a 5.72-inch IGZO display with 120Hz refresh rate and wide color gamut, Dolby ATMOS sound through dual front-facing speakers (and amplifiers), dual camera setup on the back (12MP f/1.75 wide-angle + 13MP f/2.6 zoom), 4000mAh battery with Quick Charge 4+, 8GB RAM, and something called 4G Super-Voice. Since it sports QC 4+, I’m going to assume it’s running a Snapdragon 835 as well. As you can probably pull from that list, this phone should be a gaming beast. Not only do you have an IGZO display (ultra-touch sensitivity, reduced power consumption) with 120Hz refresh rate for that buttery smooth image while gaming, you have all the RAM you’ll ever need, a big battery that could last all damn day and then some, plus a potentially exciting speaker setup. 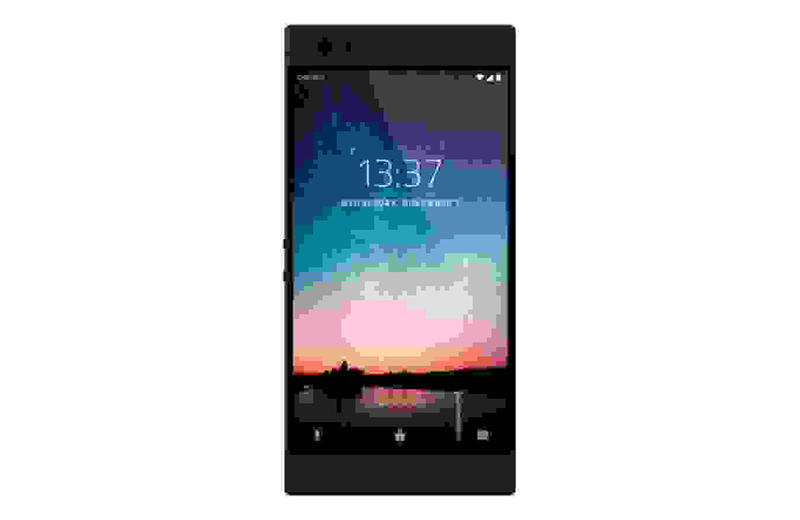 The image above was included with the listing, and yes, it’s a terrible image that looks like a pixelated Nextbit Robin (which Razer acquired). If that is indeed the phone, then you’ll get a somewhat dated design when compared to other flagships of the moment, but that doesn’t mean it won’t be great for gaming. Top and bottom bezels do allow you to hold a phone better in landscape, plus those areas should house the speakers. What do you guys think? Want to guess on the price? Is this something that interests you at all? The event kicks off tomorrow at 1PM Pacific (4PM Eastern). You can watch it here.